We start with three items from China. The crackdown on human rights defenders there is intensifying as the regime becomes aware of the tensions building up because of social inequities. These are all updates on previous cases whose situation has worsened. Action is called for. Please open the UA on Liu Xia that we issued on 17 February. It's also available here on Amnesty's website: There were more updates last Friday. Liu Xia was allowed to be admitted to a hospital in Beijing last Friday. However, she was warned not to disclose any more information in relation to the name and location of the hospital and her health conditions. So, we are not sure if she has actually been given any proper medical examination or treatment. Her lawyer also wouldn't want to talk in more details. We will see if we will have enough information to issue an update this week or next week. Please open an updated UA for Ilham Tohti. This Uighur intellectual is now in severe danger. Here is a UA update on Cao Shunli. 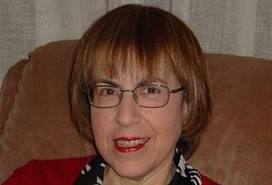 She is now in hospital and there is serious concern for her health. Coca-Cola Iberian Partners (CCIP) is imposing a restructuring plan that will affect nearly 1,200 workers and result in the closure of four of 11 Coca-Cola bottling plants in Spain. 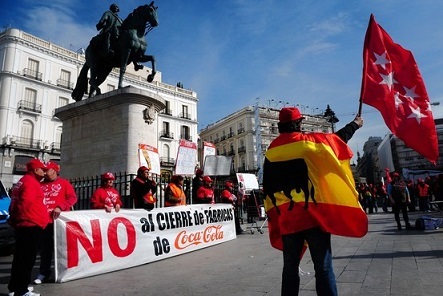 Coca Cola is trying to close bottling plants despite its high profitability in Spain. Please support the defense of jobs around the country. 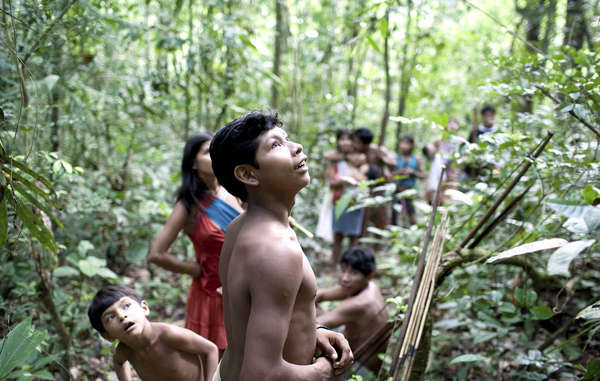 Survival International reports on major steps taken by the Brazilian government to drive illegal loggers out of the homeland of the Awa tribe. The Awá are one of the last nomadic hunter-gatherer tribes in the Amazon. They depend on the forest for their survival. Over 50,000 people responded to the call for an outcry and it worked. Thanks to all of you who helped. Cheers also for the celebrities who supported the campaign.